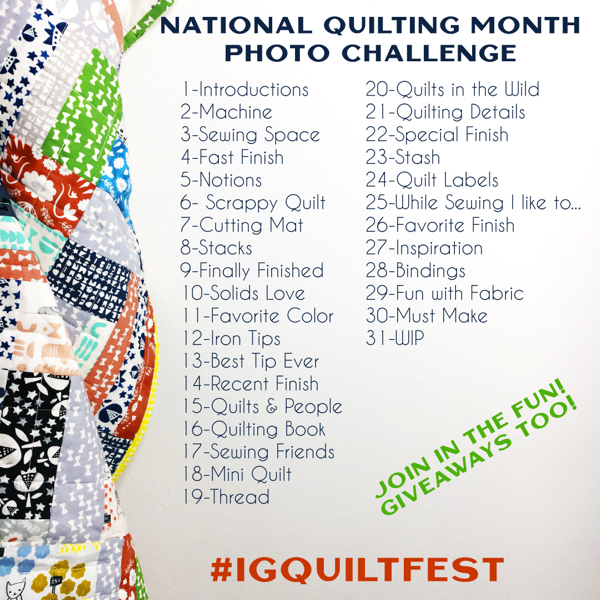 Thanks for organizing… I have entered my quilt in this category. 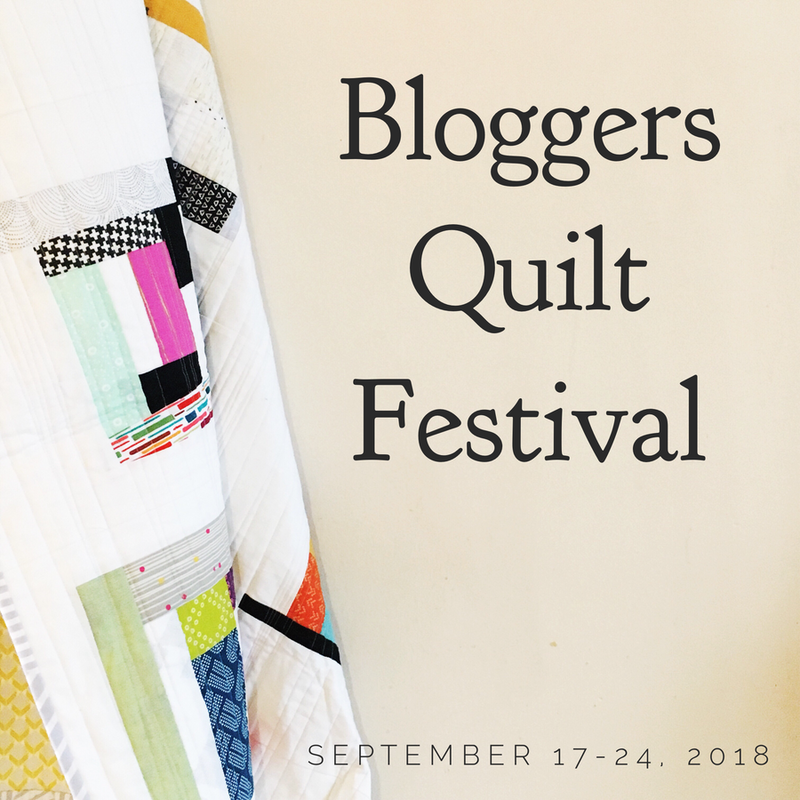 Thanks for hosting another festival, Amy! Always enjoy participating. Ive entered this category. Thanks for all your hard work on this event! I look forward to it every spring and fall! Thank you so much for hosting this event. 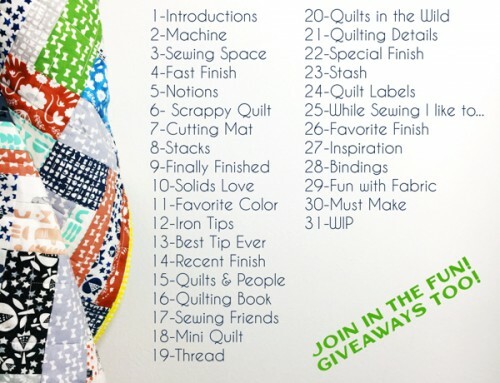 What a great way to see more quilts and explore new blogs! I entered a fun New Design in this category. The linky changed my Picture to your Button and I was able to delete a Duplicate entry. Fat fingers get me into trouble. Thanks for all you do! Always full of inspiration! 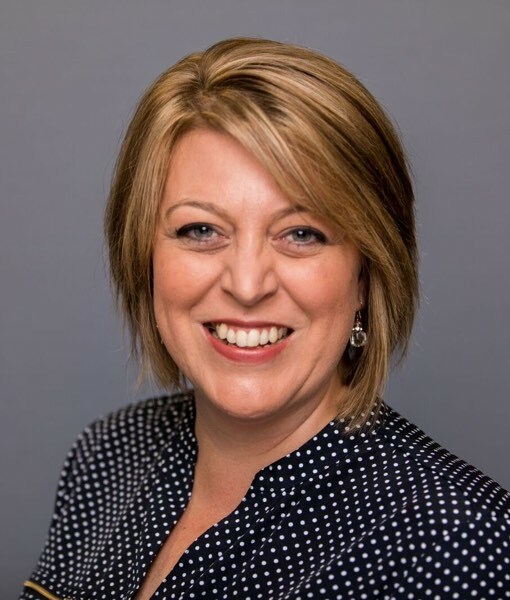 Thank you so much for all your hard work Amy! Thank you Amy for organizing this. 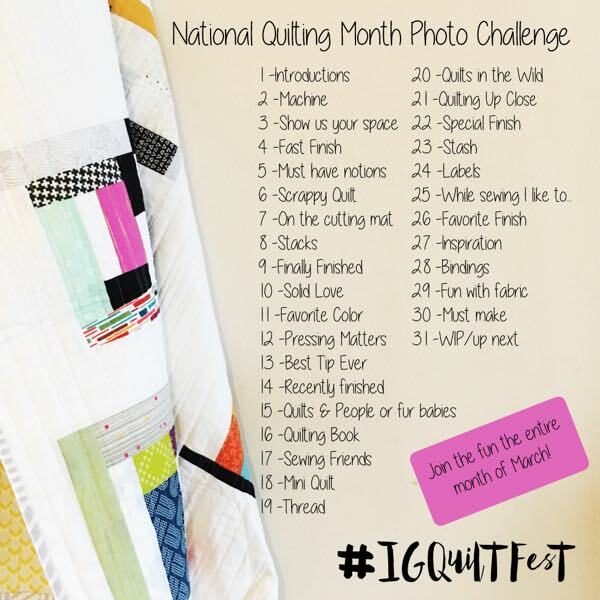 Can’t wait to see all the quilts and be inspired! Always loving this category. So great to see this creative outburst! What a wonderful festival you host!! Wow! These original designs just knock my socks off!! Thanks for all your organizing work, Amy! I linked up but forgot to comment on this post. 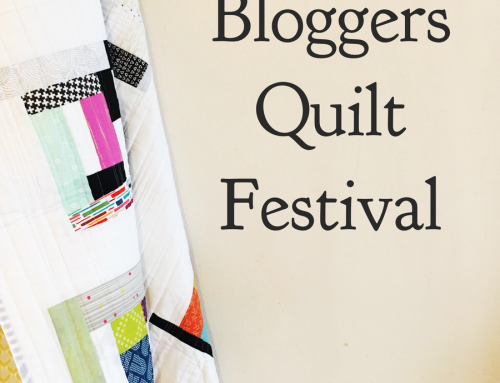 Thank you for organising the Quilt Festival again, Amy. 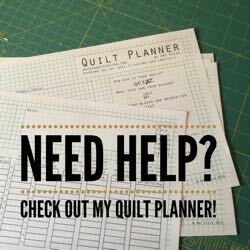 I have entered my “CHANEL Quilt” in this section and I am enjoying everyone elses quilts/blog posts with all the inspiration! Thanks so much for setting this all up. 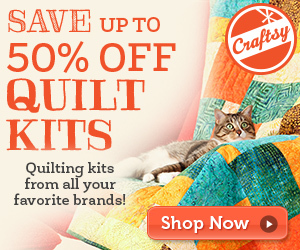 I love all these scrappy quilts! 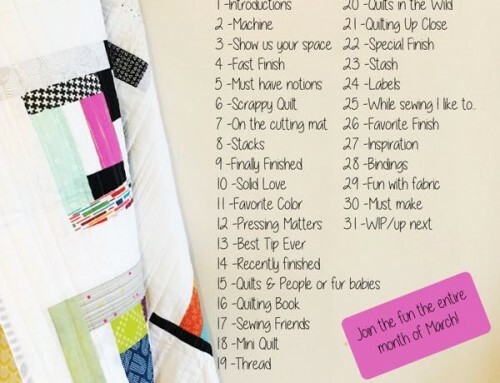 I have linked up my scrappy quilt!